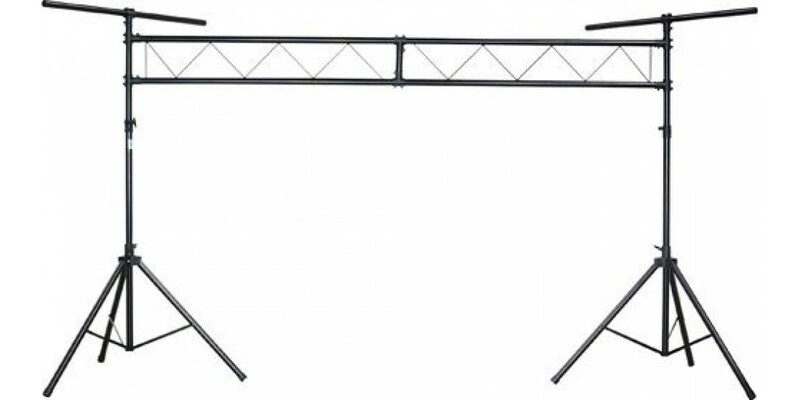 The Chauvet CH31 Trussing with Tbars is your one stop shop for mobile trussing. 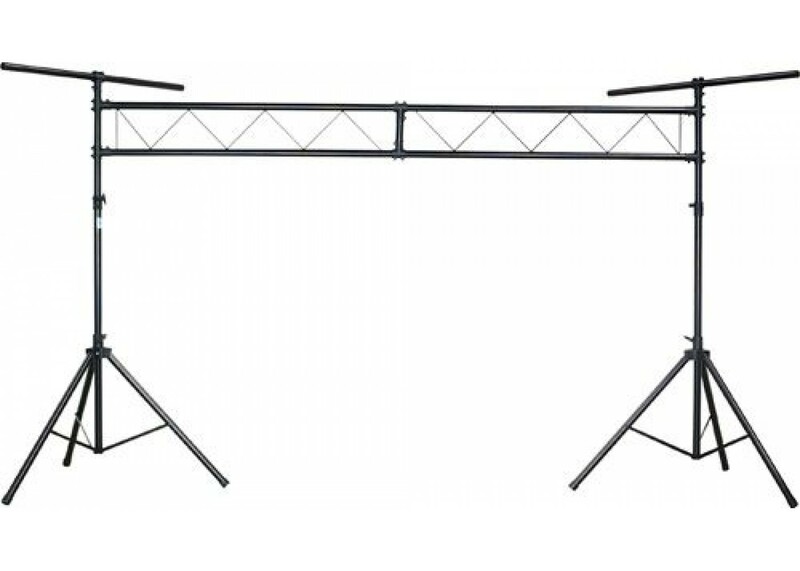 Great for Dj's who want raise their show up a notch or even 9 feet in the air. Weighing in at 46 pounds the CH31 can handle up to 200 pounds and make any event a success.